James Cameron is the king of the world once more. 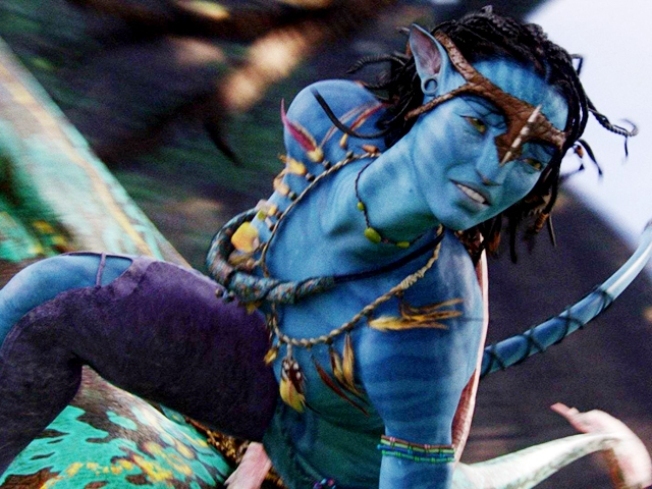 "Avatar," his first movie since 1997's $1.8 billion-grossing "Titanic," has become the second-highest-grossing film ever, according to The Hollywood Reporter – giving the director with the top two spots. As of Wednesday, the 3D epic has reportedly notched $1.14 billion in worldwide grosses, topping previous No. 2 "The Lord of the Rings: Return of the King." The film is only the fifth ever to top the $1 billion mark. "Avatar's" prolific run has occurred over a mere three weeks, leaving the hefty record of "Titanic" still potentially in its sights. And in other good news for the sci-fi film, on Thursday, James Cameron was named one of five directors nominated for Outstanding Directorial Achievement in Feature Film at the DGA Awards. His competitors include ex-wife Kathryn Bigelow ("The Hurt Locker"), Lee Daniels ("Precious"), Jason Reitman ("Up In The Air") and Quentin Tarantino ("Inglorious Basterds").